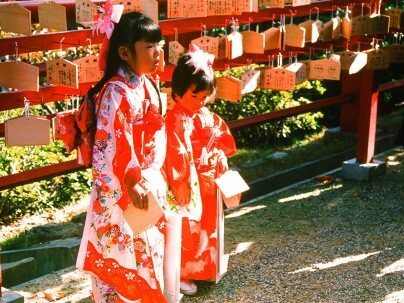 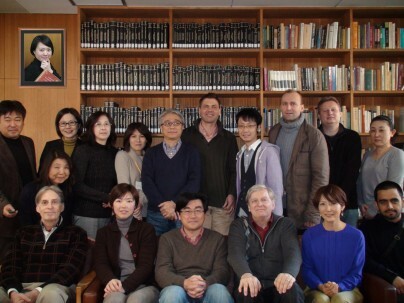 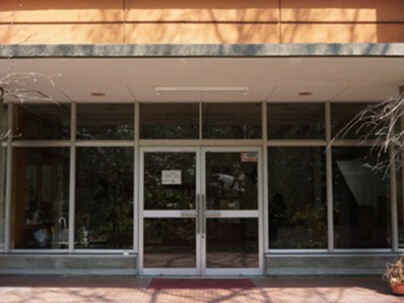 The Nanzan Institute for Religion and Culture was founded in 1976 and incorporated into Nanzan University in 1979. 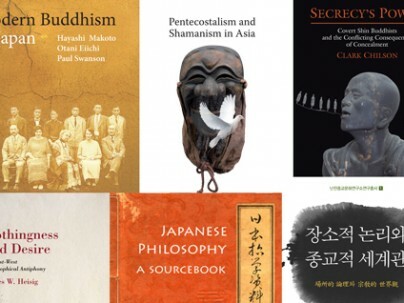 Through its symposia, colloquia, research projects, & a wide array of publications, the community of scholars that make up the Institute is dedicated to promoting dialogue among religions, philosophies, and cultures East and West. 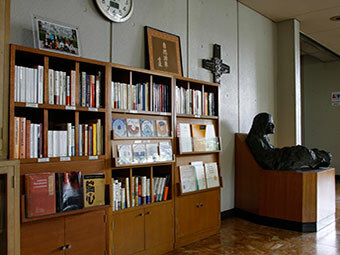 Its ample facilities and resource materials continue to attract scholars young and old from within Japan and around the world. 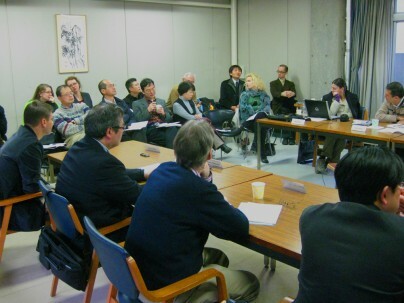 Topic: "'Religion' and 'Mysticism': Reflections on Forty-five years of Religious Studies"
The colloquium will be held in Japanese.